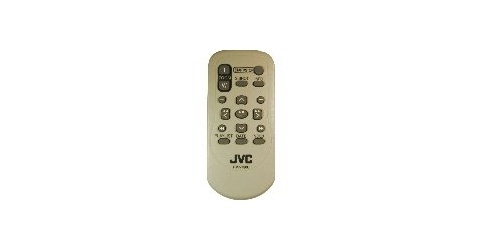 • Remote control as originally supplied with the camcorder. • Remote Functions: Zoom (T/W) buttons, Start/Stop button, S.Shot button, Info button, Skip Backward button, Up button, Skip forward button, Left button, Play/Pause/Set button, Right button, Back button, Down button, Next button, PlayList button, Date button, Index button. • Lithium Battery CR2025 Pre-installed in the remote control unit. • "NOTE" Please remove the clear plastic insulation sheet protecting the battery before use.